And Earn Your First Reward Today! and for doing the things you do everyday. 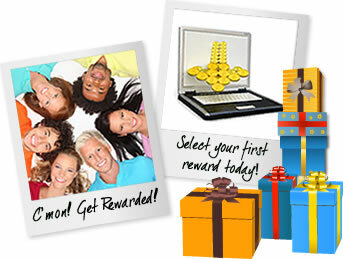 Join RewardsGold now, earn Points and select your first reward today!